Looking for a gentle beginning for your child in a school setting? This a wonderful program for your child to learn and have fun in a friendly and safe, Christian environment. Tuition for all of our Preschool options can be found on this website under Admissions/Tuitions. 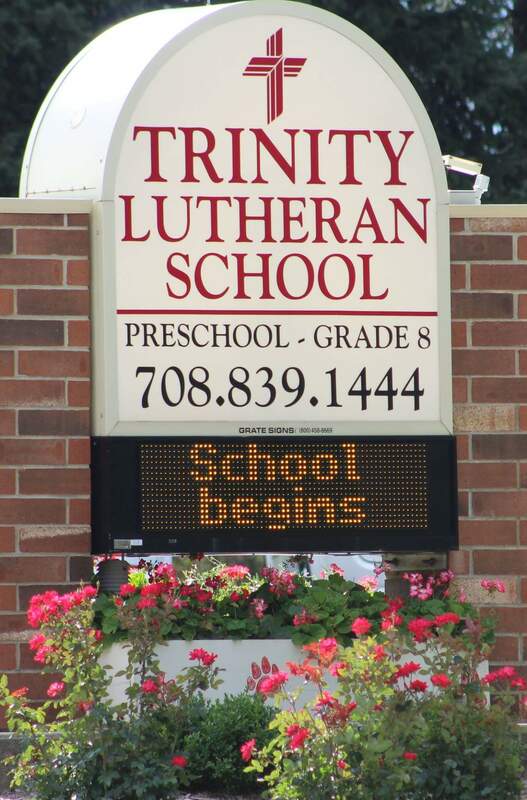 Please call (708) 839-1444 to schedule a private tour of Trinity and see our Preschool program!